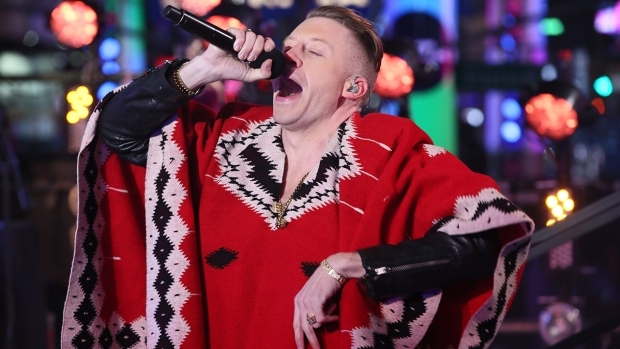 Reimagining an early effort, the offbeat visionary returns to his roots. (L-R) VIictor and the reanimated Sparky in the Tim Burton film "Frankenweenie." A live-action expansion of a quirky short film made in the ‘80s, in black and white, 3D and stop-motion animation. Yes, only Tim Burton tends to get away with these kinds of things. Similar to the way the young protagonist of his latest film “Frankenweenie” zapped sparks of new life into his beloved family dog, Burton’s taken the 1984 live-action short he made while transitioning from an ahead-of-his-time animator at Disney into the genuinely visionary director who unleashed his quirky worldview in Hollywood blockbusters, sewed it back together, shot a substantial burst of creative energy into it and reimagined a fresh, freaky and heartfelt film. The director details how he revived a notion dormant nearly a quarter of a century and ended up with one of his most completely Burton-esque creations in quite some time. "Being an animator back then, I loved the idea of me doing it live action – it was fun and exciting and it got me into a whole other world, which was great. But over the years, loving stop motion and going back and looking at the original drawings – and then also because it was such a memory piece it was something I started thinking about other aspects of that time, like the other kids in school – I remember all the weird people and kids that I remember, and teachers at school, and even down to the architecture of Burbank, so the idea of going to the original drawings and expanding the other monsters, the sort of House of Frankenstein motif, in black and white and 3D, all those elements made it feel like a whole different project -- even though the heart of it and the root of it is the same." "The movie is all filled with references, but it was very important to me, I kept thinking about the process: it’s like so many people don’t know those references, so I try to not make it reference-dependant for kids and people who don’t know those movies, I tried to make it not the only reason why you would enjoy the film. If the reference is the only thing that works, it’s not really [right]. I tried to keep it on an emotional level in terms of a story about a boy and his dog – so that those elements are just part of the flavor of it as opposed to the overriding factor." "I always felt quite confident that in this sense it was in my mind a quite traditional Disney movie. Disney movies – 'Bambi,' 'Lion King' – have dealt with issues that are not dissimilar in some ways, and I would just find people forget that. Even probably people at Disney forget that from the beginning and 'Snow White,' why people remember Disney films is that there’s a certain element of danger or darkness, and if all of that stuff was out of every Disney movie it wouldn't have any power to them. I never felt like it was pushing the boundaries very much." "Looking at the drawings and thinking about the story of Frankenstein bringing an inanimate object back to life, that’s what stop-motion is. Some movies are better drawn, some are better on a computer, some are better stop-motion. You try to do a film where the medium is the right way to do it. It was my instinct that this was the right way to do it. The story and the medium are the same." "I’ve shot a black and white film before, and obviously with, like, ‘Ed Wood,’ you don’t paint Hollywood black and white – you had to deal with the color issues. 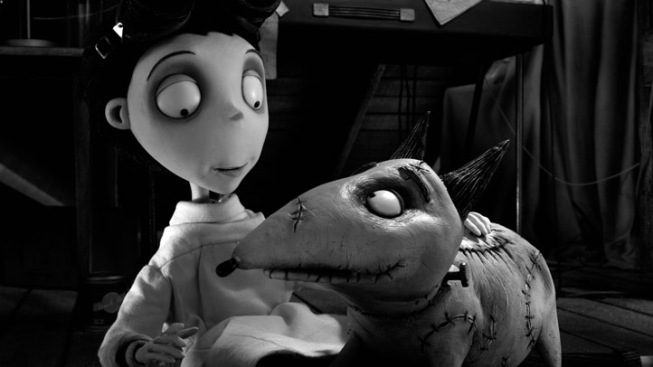 We felt if you do ‘Frankenweenie’ in the gray scale you know what you’re getting – and this was almost the crucial thing: because it could take an animator a week to do a shot and because we’re going for this certain lighting, we felt for the animators on the set and the DP and the people lighting the set, you want it to be as close to what it’s going to look like [in the end]. Because I think it changes the animator’s vibe. They feel more like what they’re in. If it’d all been in color it would’ve just looked like a cheesy children’s morning stop-motion show, as opposed to being able to feel the environment as an animator. It’s like the difference for an actor with a green screen versus in the real environment – they get the reality of it more. That was important." "The writer is writing something and I don’t know when it’s coming. I have no expectations, other than to see if it’s any good. I gave him a couple things. I didn’t give him too much because I didn’t want to not have any pre-conceived ideas about it. Sometimes you just want to be surprised because you maybe have the best response to something if you’re not throwing 30 years of pre-conceived notions about things. Honestly, I love the character, if it’s a good script, [but until then] there’s no point of me thinking about it."